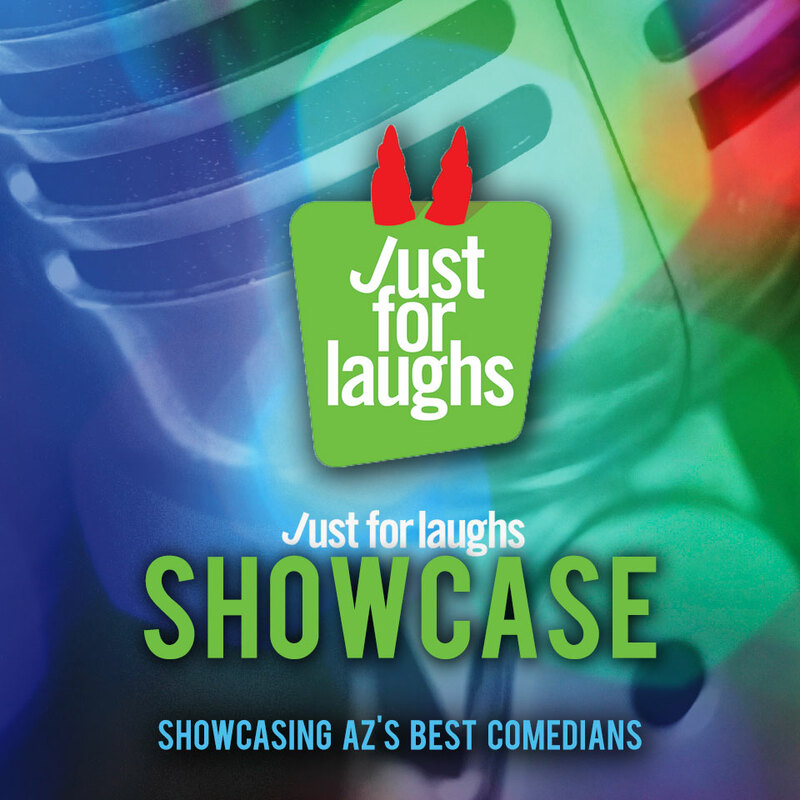 Watch some of Phoenix’s best up-and-coming stand up comedians audition for the prestigious Just For Laughs Comedy Festival in Montreal, Canada. This lineup will feature New Faces trying to get their first big break for the chance to step on to the biggest stage in the world. Gabriel Iglesias, Pete Holmes, Michelle Wolf, and Hannibal Buress. Catch these comics now before they become stars!